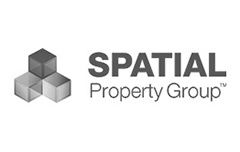 Established in 2010, Spatial Property Group (Spatial) has built a strong reputation for excellence within real estate as well as the residential and commercial land development industry. 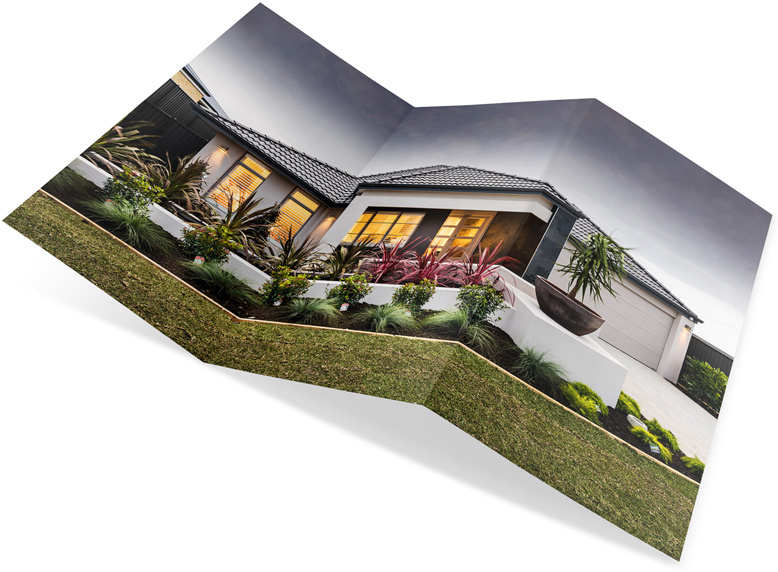 Spatial has achieved a great deal since its inception, having been involved in a number of successful residential land development projects throughout the Perth metropolitan area. 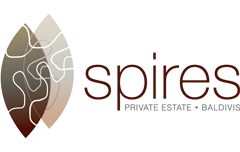 Operating under the shared principles of openness and honesty, Spatial strives to deliver the highest quality, value-for-money real estate and property services to its client base, culminating in developments that adhere to the highest standards of sustainable living and contemporary design. The Spatial Project Management Team take great pride in developing communities that future generations will be proud to live and work in. 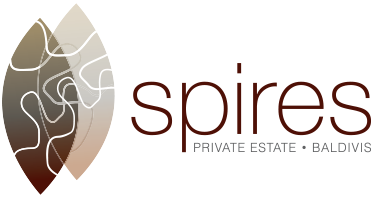 Spires is a 120 hectare, 1500 lot master planned residential land subdivision, enjoying a central location on Baldivis Road, North Baldivis. 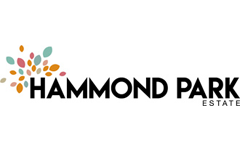 Just 2 minutes' drive from Safety Bay Road, 14km from Rockingham city centre and a short walk from the Baldivis Regional Shopping Centre, with its range of shops, cafes and amenities, Spires will have you and your family close to everything you need. Just move in, relax, and enjoy this beautiful 4 bedroom, 2 bathroom family home! You will love the modern neutral decor throughout this light and spacious property, with its gorgeous modern kitchen boasting s/s appliances overlooking a large open plan living/dining area. The fabulous master suite features ..